The Maine Crafts Association reserves full page ads in the magazines listed below. MCA Basic and Professional members are invited to be featured in the ads with an image, contact information and a few descriptive words. 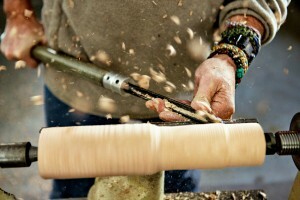 The co-op marketing program is an opportunity for artists to share resources with the MCA, benefit from professional graphic design, and market alongside other quality Maine craft companies with a full page presence. Sign-up now, pay later! You will be invoiced approximately 30 days before the issue date. 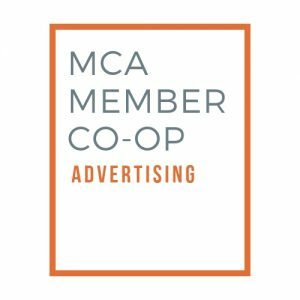 Note: To participate in MCA co-op ads, your current Professional or Basic Membership is required. Click here to learn more about becoming a member of MCA.